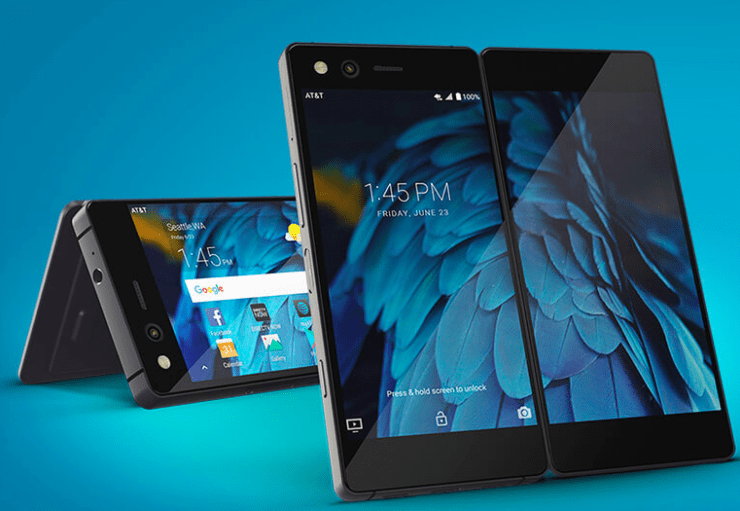 The foldable phone, Axon M was launched last year by ZTE through AT&T. The reviews has been quite positive even though there are obvious gap for improvement. The company has declared it’s intention to continue to produce this line of foldable phones. During an interview at the just concluded CES, President of marketing, Jeff Yee made this clear and also boldly acknowledged the gaps for improvement saying that the company will eventually get to something that’s truly bendable. He also said that in the next editions, a lot of other features will be added to the foldable device. However, these devices will remain affordable as the company has shown it’s commitment to producing affordable premium phones.